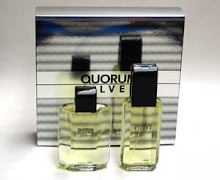 Magie Noire is often cited as a woman's fragrance that men can wear and pull off well. I have to agree. 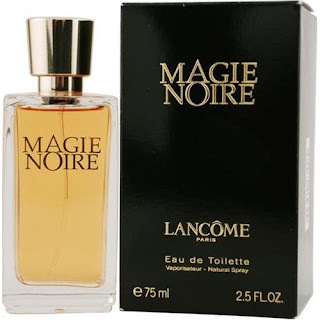 With its black box, gender-neutral bottle, edgy name ("Black Magic" in French), and now gender-neutral smell, I have to wonder if Lancome is marketing this these days for insecure guys who otherwise can't handle the idea of wearing a woman's fragrance. 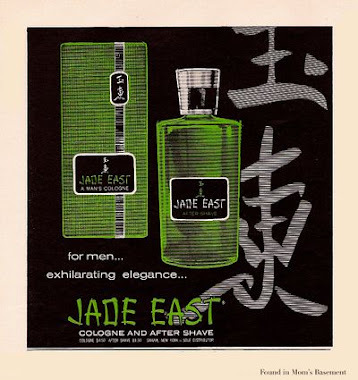 Anyone familiar with this scent knows it's been reformulated a number of times, and unfortunately now its gender-neutral style equates with "boring". What used to be a dusky, rich, mysterious and smouldering masterpiece is now a relatively neutered, dry rose chypre that no longer suits its name. Yes, Magie Noire is one fragrance that even I admit was reformulated badly, because when they changed the formula they took away its soul. Today's Magie Noire, however, is by no means a bad fragrance. In fact, it's pretty good, especially if you love rose chypres. 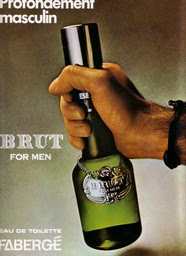 Over time it doesn't evolve much beyond its bone dry woody rose chypre theme. Only in the drydown, after wearing it for about five hours, do things change noticeably, when the rose note gets darker and sweeter, yet it retains its stark dryness. This is the best part of Magie Noire, and is very enjoyable. Magie Noire pushes all the standard floral chypre buttons, and it does everything right. However, that's the problem. 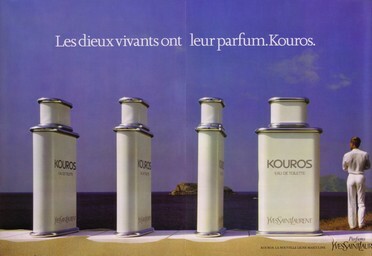 It sticks to the floral chypre textbook too rigidly, and at the end of the day, Magie Noire lacks character and depth. It's a shame, because that used to not be the case. This really is a genderless fragrance, and in fact I think it would make a slightly better men's fragrance now than a woman's one. If anything I've said sounds interesting to you, then by all means give it a whirl. 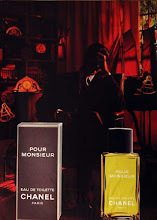 However, with men's rose-heavy scents like Ungaro III and Acteur out on the market, which are both far superior to this, I can't see any reason why a guy would reach for Magie Noire.